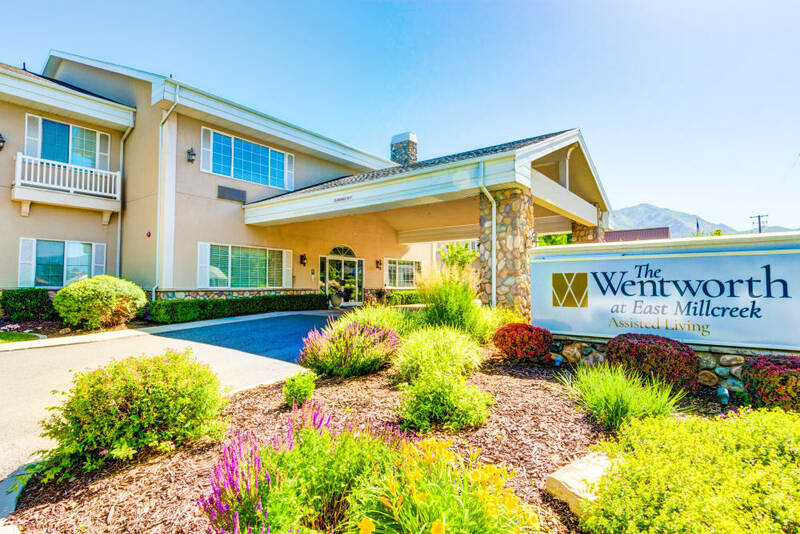 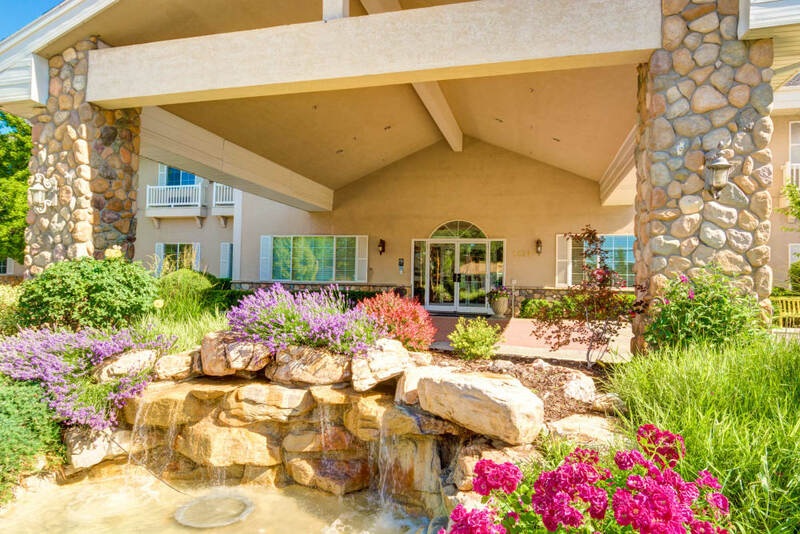 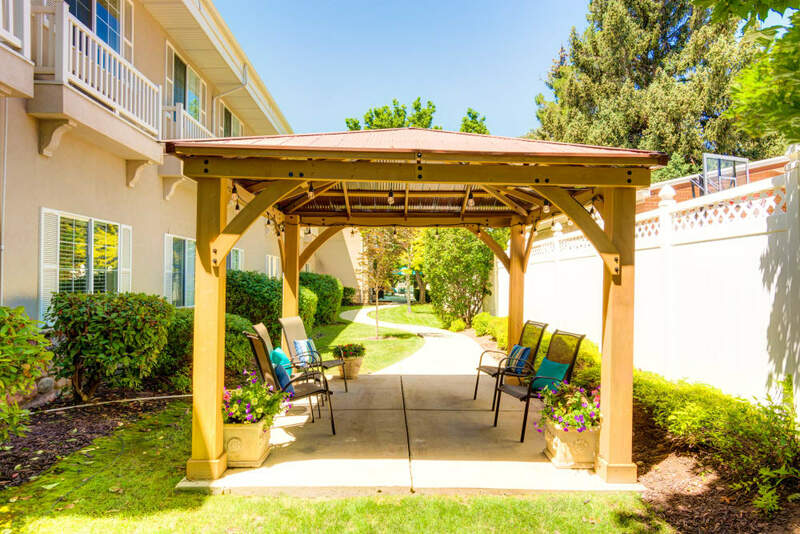 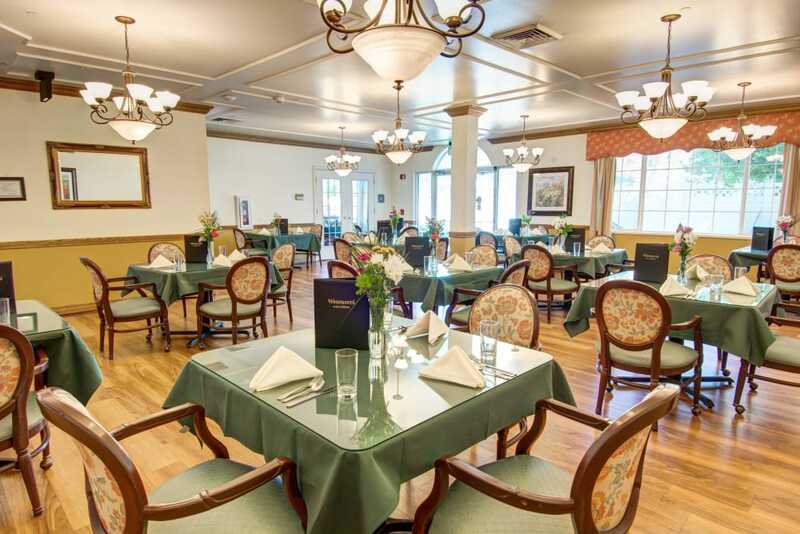 The Wentworth at East Millcreek is a state-of-the-art assisted living provider located in Salt Lake City, UT. 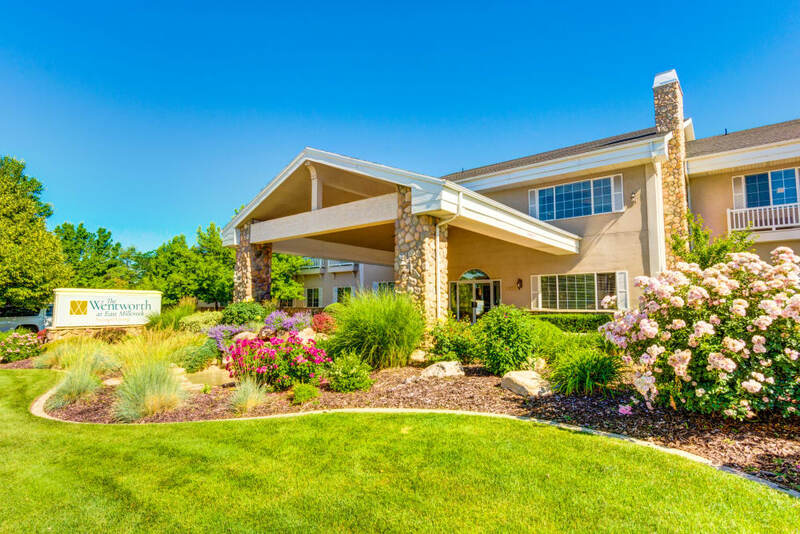 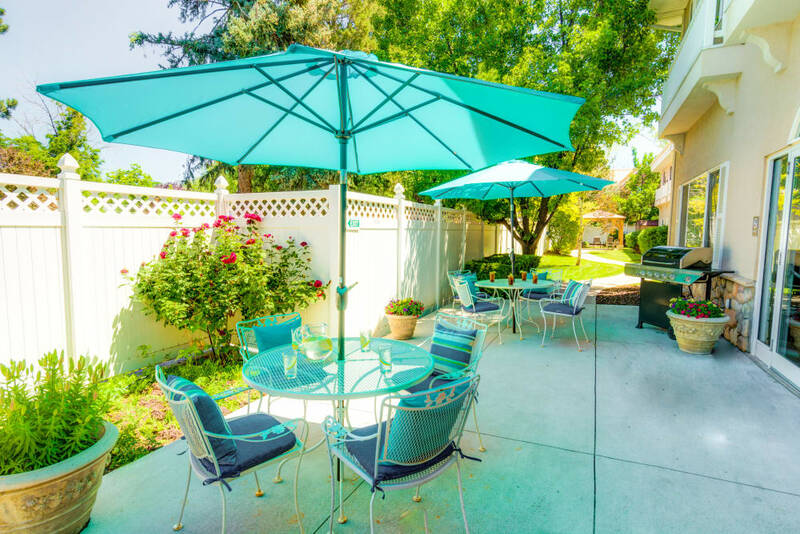 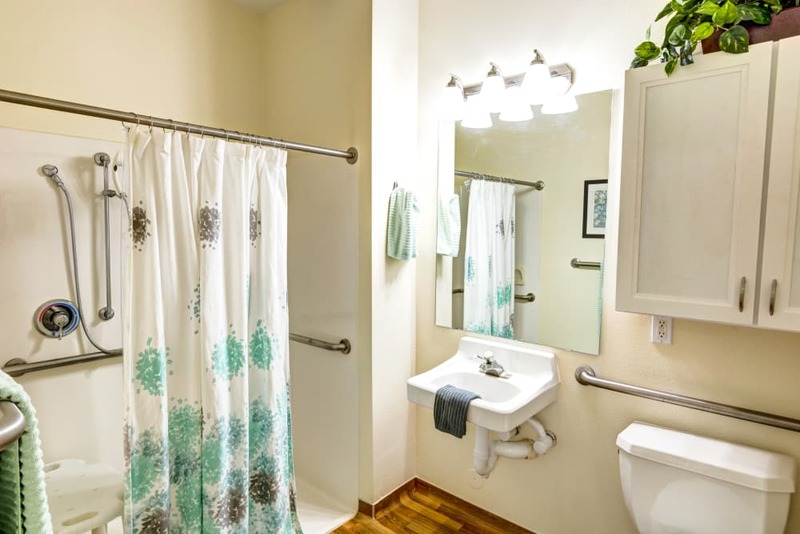 Our Senior Living in Salt Lake City, UT, offers the perfect mix of personal care and hospitality tailored to meet the individual needs of residents. 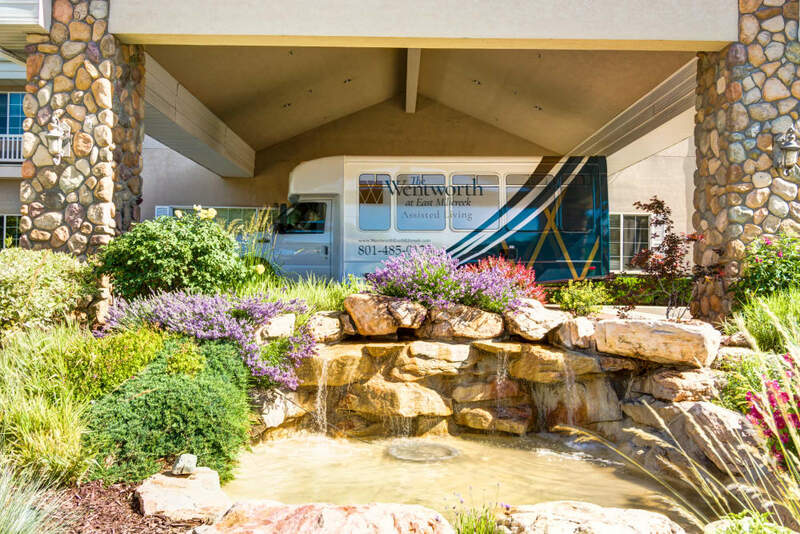 At The Wentworth at East Millcreek, we believe in giving residents control over their lives and encouraging independence and socialization all while providing exceptional care. 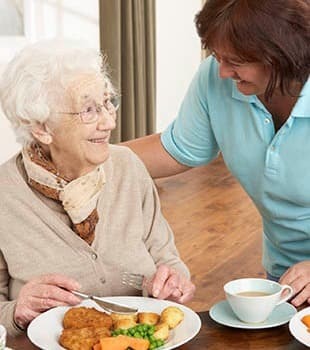 Our range of services extends from more independent living to traditional assisted living services such as bathing, dressing, and medication management. 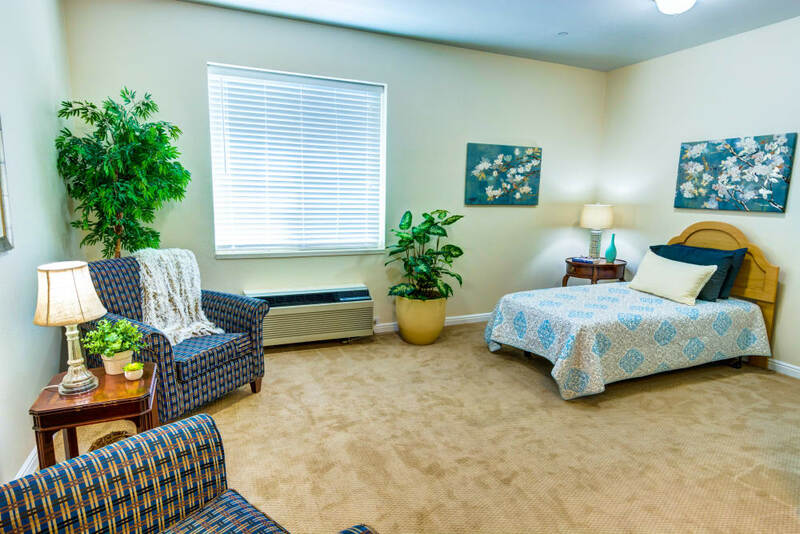 All these services are housed within a safe and attentive atmosphere complete with a 24-hour personal call system and around the clock staffing. 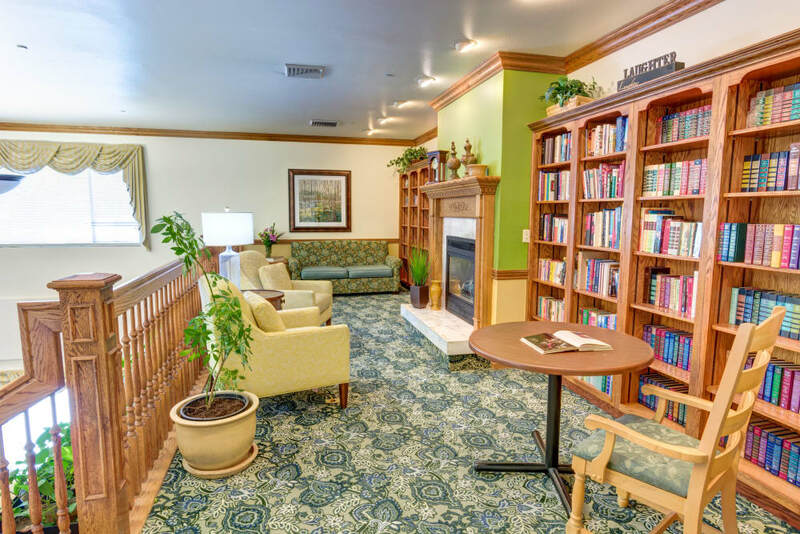 You can take comfort in knowing help is always available at The Wentworth at East Millcreek! 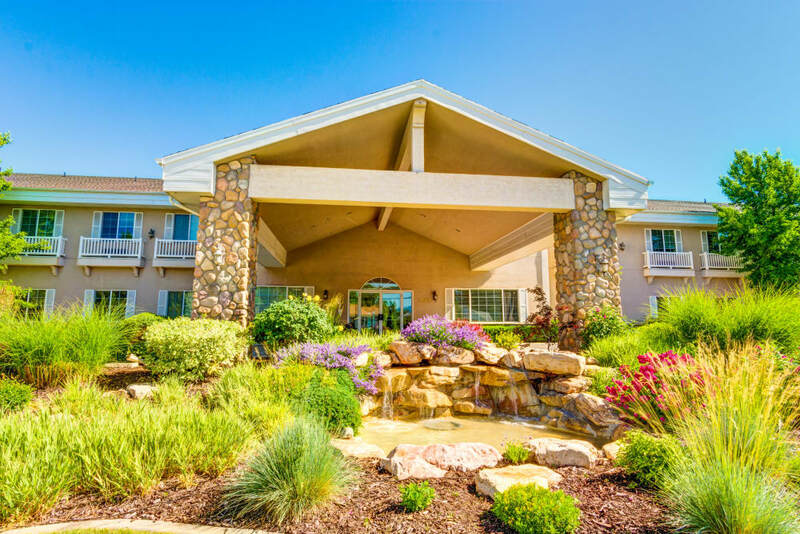 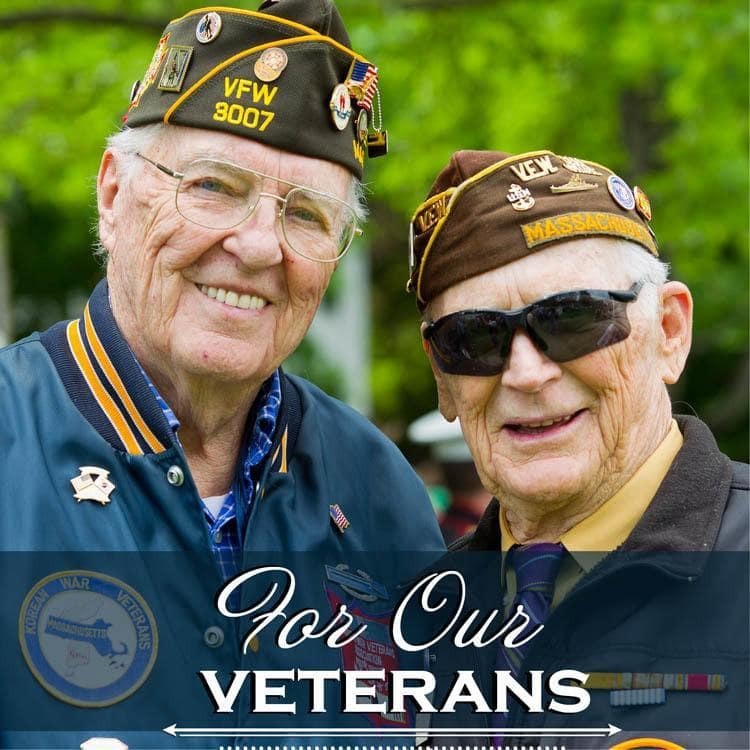 Call us today for your personal tour! 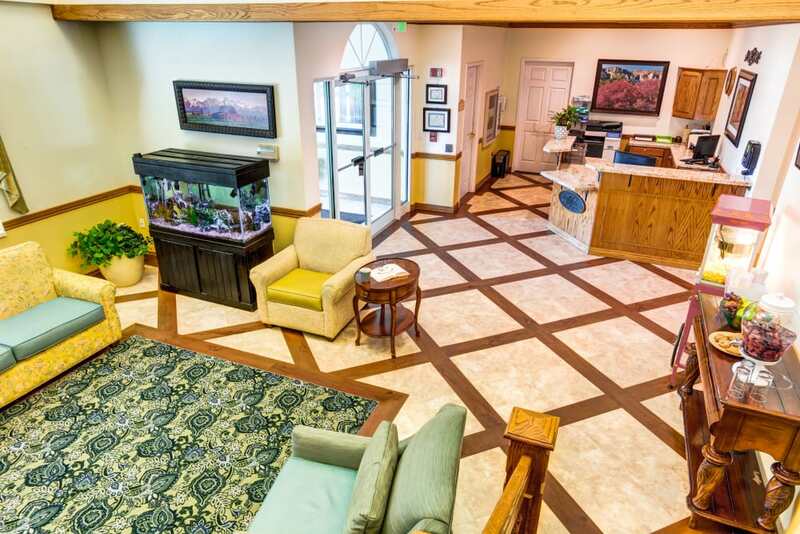 Is it time for a visit? 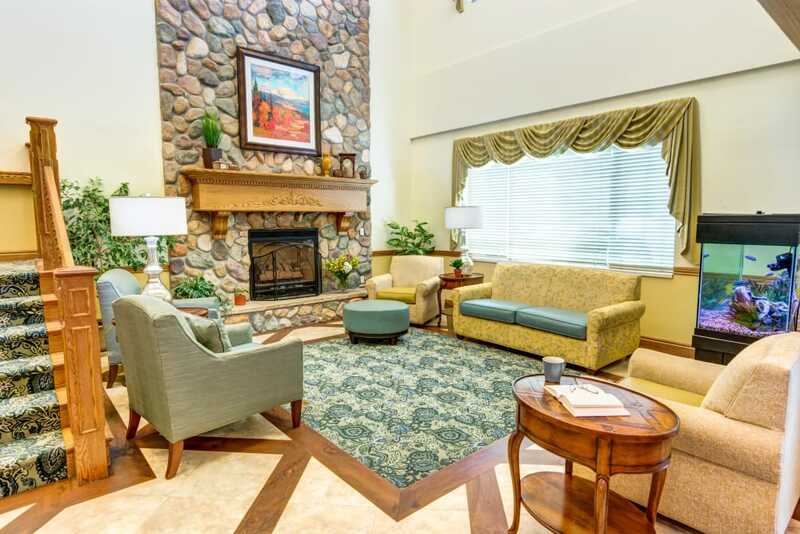 Click below to get directions to The Wentworth At East Millcreek, directly from your doorstep! 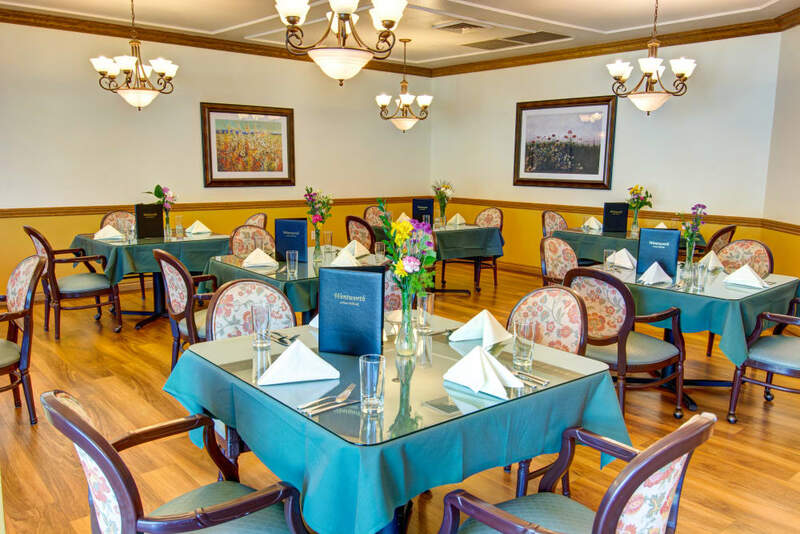 You'll love how our friendly and relaxed atmosphere makes it easy to meet new friends and fill your day with a number of fun and engaging activities. 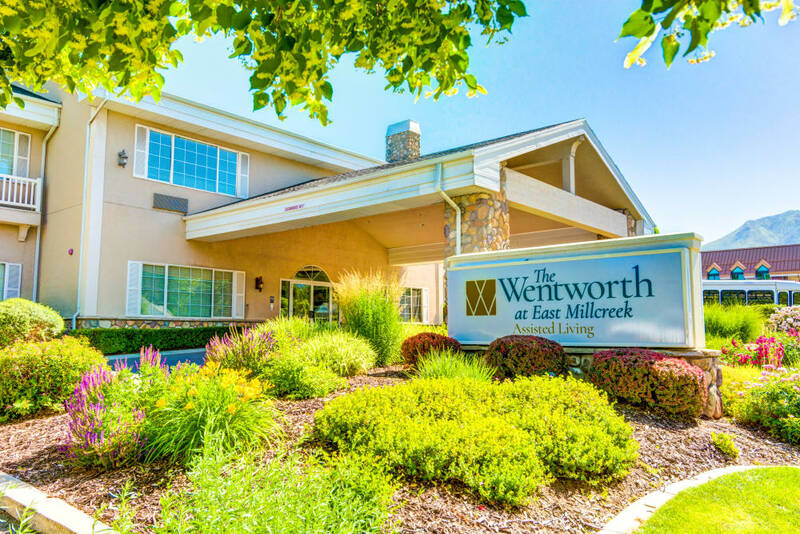 Intentionally smaller in size, The Wentworth at East Millcreek is intimate enough to understand not only residents' needs, but their individual preferences as well. 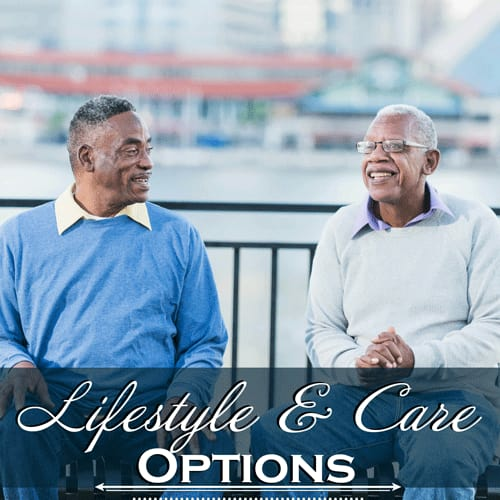 From the levels of personal assistance to the activity calendar, The Wentworth at East Millcreek offers the personalized services your loved one needs. 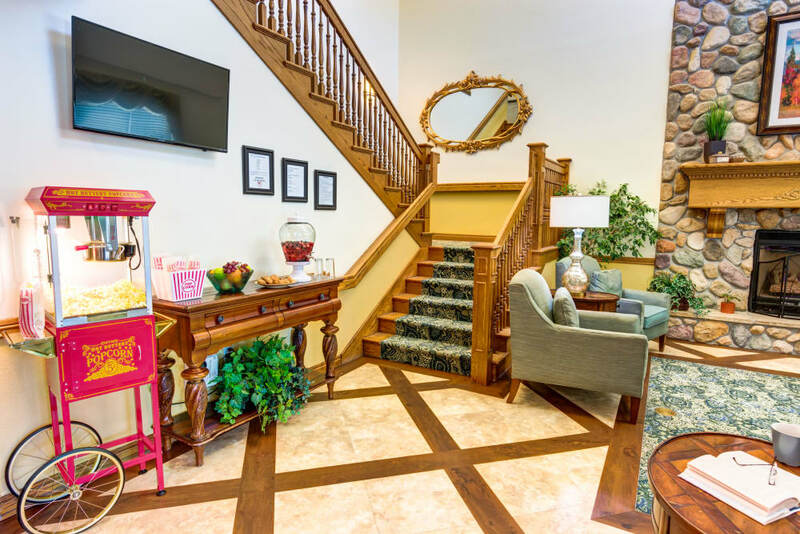 Located close to premiere shopping, dining, and medical services, The Wentworth of East Millcreek offers all the things you need to fill your days with fun and give you peace of mind. 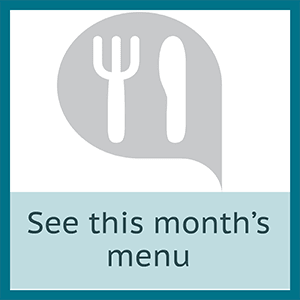 Our activity programs offer many choices both on site and out on the town, so whether you like cooking, art, crafts, exercising, or just visiting with friends and neighbors, you stay as busy as you want to be. 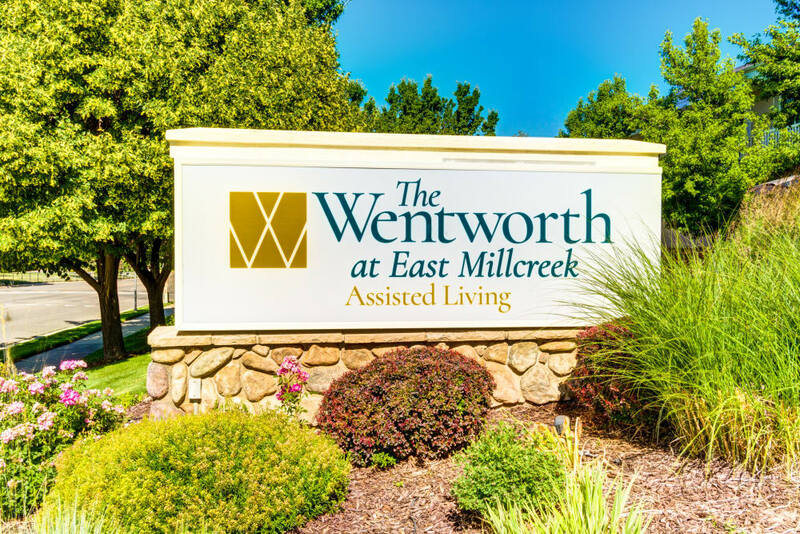 The Wentworth at East Millcreek creates a place you'll love to call home – so come enjoy the easy living! 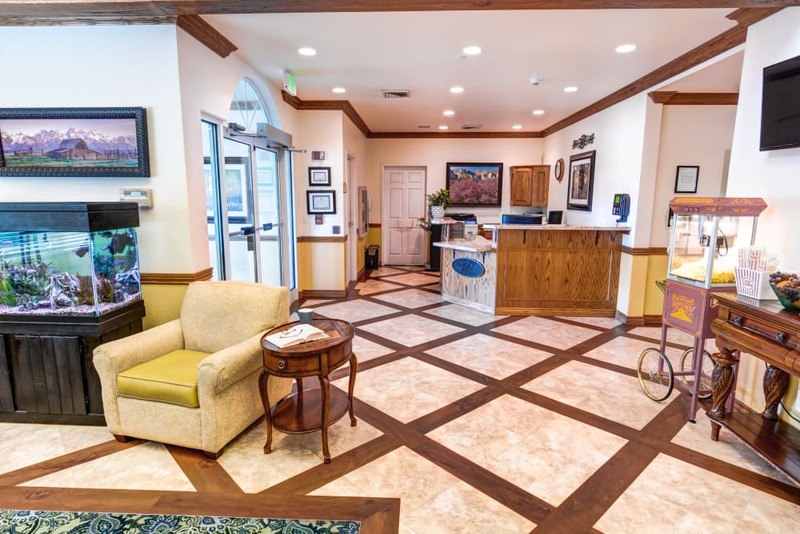 Our caring associates are focused on providing you with the very best personalized care to ensure that you're comfortable and at ease. 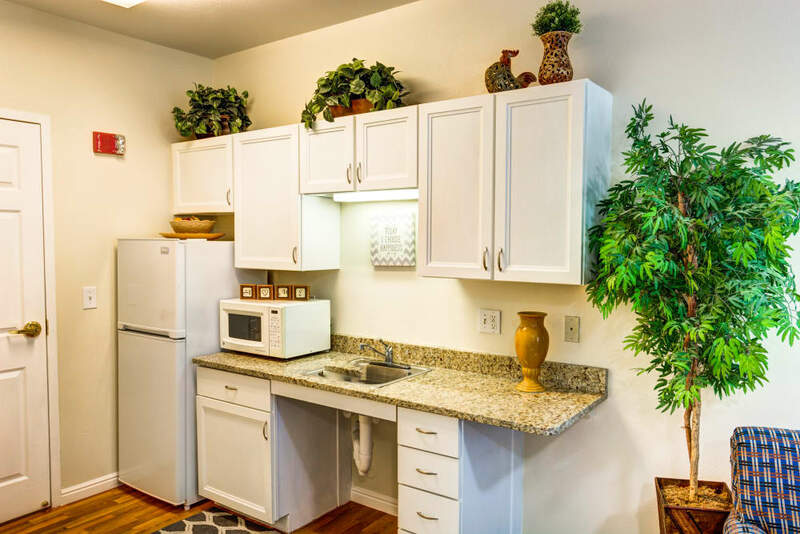 No more worrying about tedious daily tasks like cooking or cleaning!